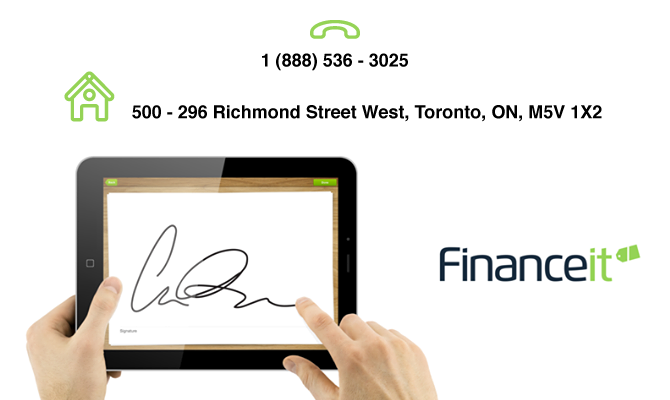 Financeit is a platform that makes it easy for businesses to boost sales by offering consumer financing to their customers from any device. The company brings point of sale financing tools to main street merchants to increase close rates and transaction size – a proven strategy previously reserved for big box retailers. Since launching in 2011, Financeit has signed up over 2,800 retail, vehicle, home improvement and healthcare businesses who have processed more than $500 million in loans.